October 10th, 2013 - JUMIA, Nigeria’s #1 shopping destination, won “The Best Retail Launch of the Year” at the World Retail Congress in Paris yesterday. Through this distinction, JUMIA is the first African company to have won the most important retail award worldwide. The event is run by the publishing company EMAP and discusses issues affecting the international retail industry; covering core retail in all segments issues as well as social, economic, political and ethical concern. 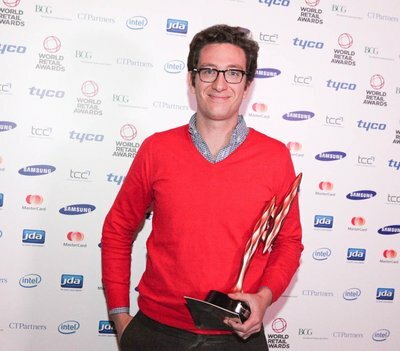 Previous winners include top brands such as ASOS, Migros, NikeTown, Woolworths or Zappos.com. JUMIA offers their products online, via a mobile app or on cash delivery spots - leapfrogging traditional retail in Africa. “We are delighted with the wide international reach of this year’s winners and that for the first time, we are presenting an award to an African retailer,” said Ian McGarrigle, chairman of the World Retail Congress. According to World Retail Congress’s jury, JUMIA sets the highest benchmark when it comes to retailing in Africa: their excellency in online marketing, IT and operations are key drivers for JUMIA’s sharp growth rates and the company’s rising brand awareness throughout the whole of Africa. The World Retail Congress, part of i2i Events Group portfolio, was launched in 2007, to be a platform for senior retail executives to meet and discuss the most important topics affecting retailers across the world. It has been held in Barcelona (2007-9), Berlin (2010-11) and London (2012). This year’s World Retail Congress was held in Paris from the 7th to the 9th of October and was attended by industry leaders from eBay, Tesco, Carrefour, Boots and many more. 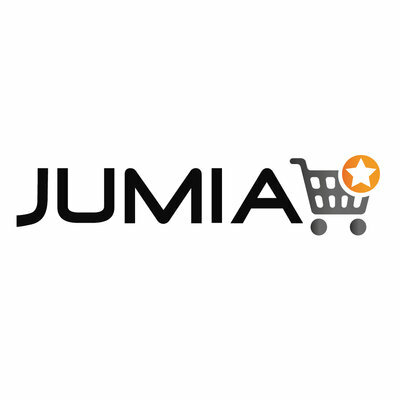 Founded in June 2012 JUMIA is Nigeria’s #1 shopping destination. Within one year, the website enjoys more than 100,000 unique visits daily, being the leading and most trafficked e-commerce website in Nigeria, with a daily subscriber base of more than 400,000 people. At JUMIA, customers across the continent can shop the widest assortment of quality products at affordable prices – offering everything from fashion, consumer electronics, home appliances to beauty products. JUMIA operates in five countries: Nigeria, Morocco, Ivory Coast, Egypt and Kenya with more countries to come.